“For the past half century, government efforts to spur Upstate job creation has been little more than a series of corporate giveaways and broken promises. 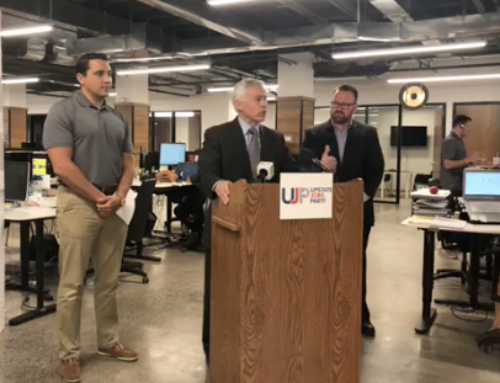 The Upstate Jobs Party believes there is a better way to turn our economy around than simply shoveling our taxpayer dollars towards a few selected companies that our politicians choose,” said Babinec. Vote Upstate Jobs is being formed as an outgrowth of Babinec’s pledge to help drive greater awareness of how private sector job creation can be stimulated through engaging the assets we already have right here. 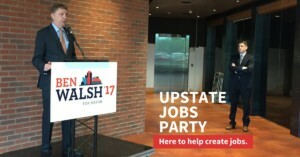 The Upstate Jobs PAC is a separate entity formed to help elect leaders, from Mayor to Governor, who embrace principles of sound job creation that is private sector-led and supported by policy office holders. 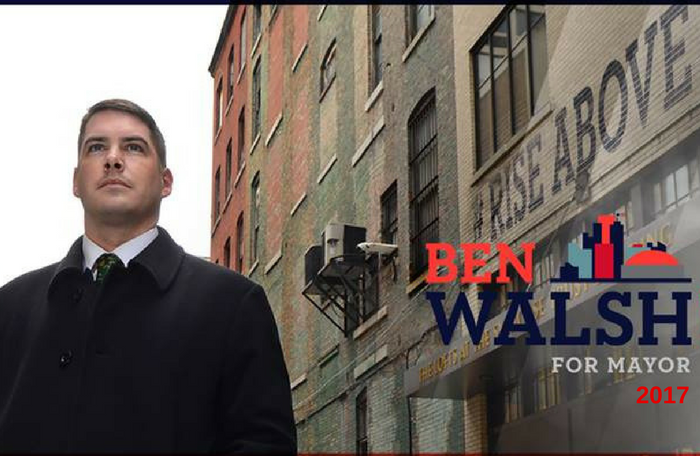 “The Upstate Jobs PAC is supporting Ben Walsh because he is exactly the kind of leader that Upstate New York needs to finally break from the failed policies of the past and provide a new direction that invests in home grown talent,” said Babinec. 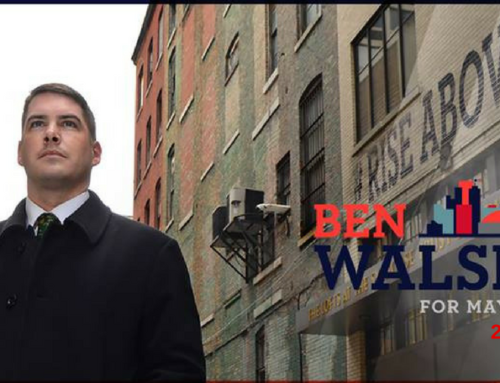 New York State spends more than $5 billion of taxpayer dollars each year on initiatives that are largely targeted to create jobs Upstate – the results have been nothing short of disastrous as Upstate New Yorkers are voting with their feet and population continues to decline. 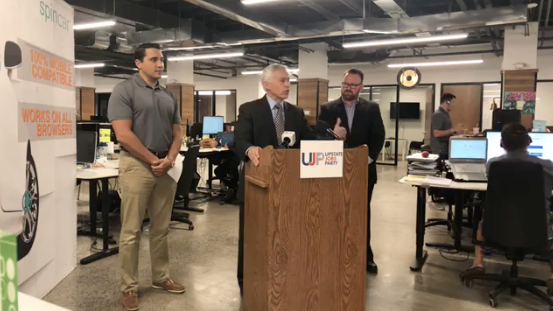 The Upstate Jobs PAC believes the winning solution is to attack the underlying issues that contribute to our best talent fleeing Upstate to start new companies creating good jobs somewhere else – and instead help them create them right here. Stay Updated! Sign up for Upstate Party Party newsletters. You’ll receive an email no more than once a week leading up to election day on November 7. 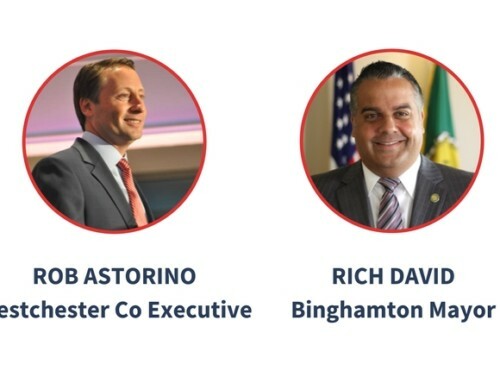 Topics will include our initiatives to create more jobs in Upstate New York, highlights on candidate’s we’re supporting in 2017, and comments from our leadership on current job growth strategies.